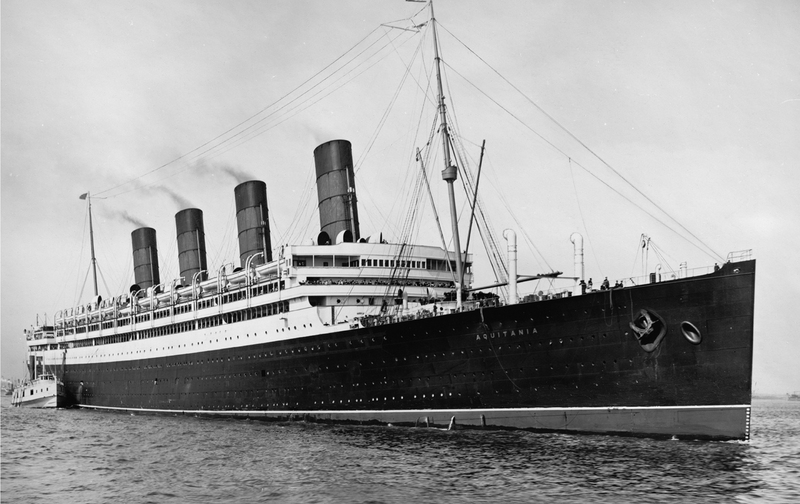 As Trump bars refugees and Muslim immigrants from coming to this country, it’s worth remembering the Jews who were shut out the last time we closed our borders—like Jared Kushner’s grandmother. Full disclosure: As the owner of The New York Observer during the last year the author worked there in the mid-2000s, Jared Kushner was, if indirectly, her boss. Under unrelated circumstances, Mr. Kushner's wife, Ivanka Trump, worked for a year for one of the author's relatives. 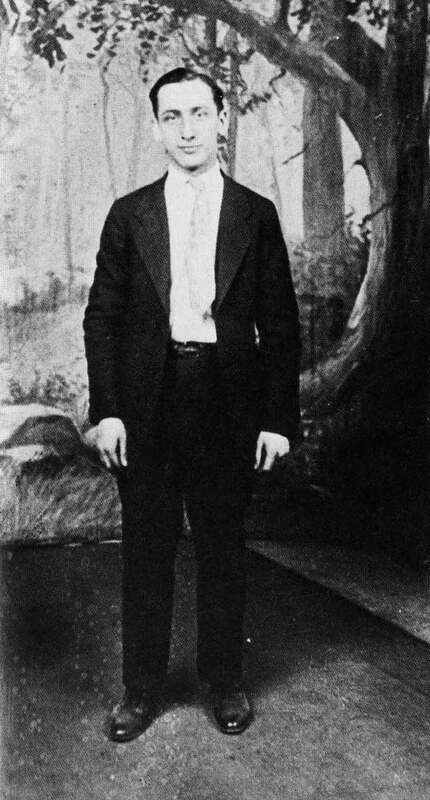 Osher Ratowczer, later Harry Ratner, in Danzig, Germany in 1920, before heading to the United States. 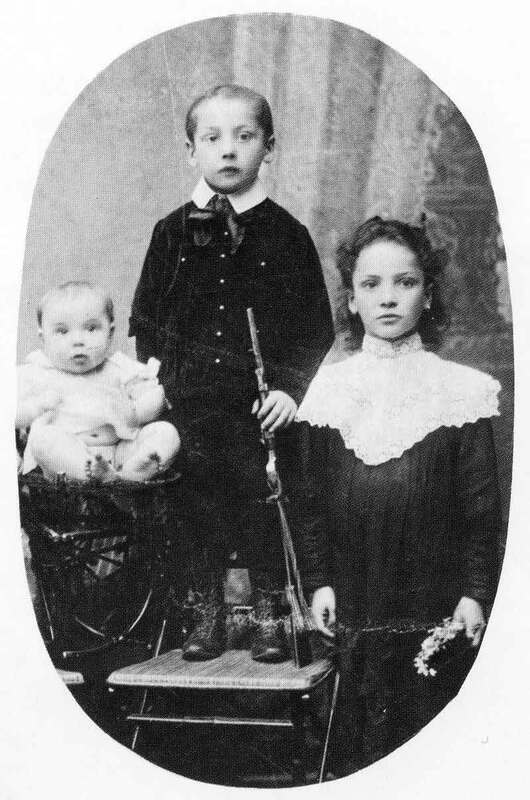 Harry Ratner at age 6, center, with his brother Max and sister Dora in 1908.